Our adventure is just around the corner, and we look forward to seeing you all in paradise! As we are getting closer, there are a couple more exciting announcements the festival would like to make. This includes the announcement of an All Night Wrong set from Umphrey’s! 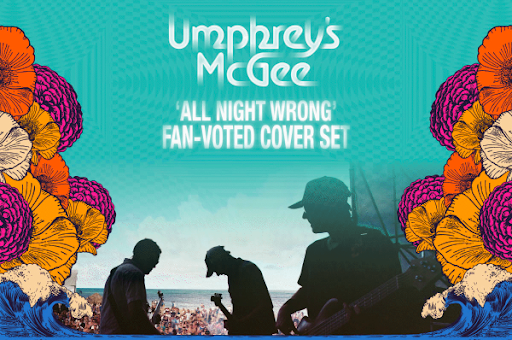 As with past All Night Wrong sets, the selections will be voted for by those attending. Please visit holidazerocks.com to book now and for more information.